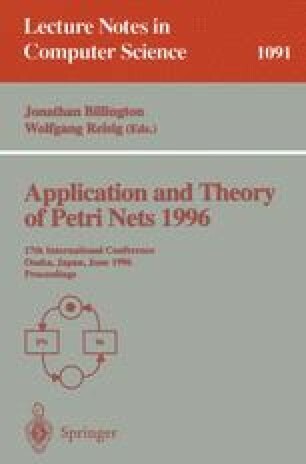 Structure theory of Petri nets investigates the relationship between the behavior and the structure of the net. Contrary to linear algebraic techniques, graph based techniques fully exploit the properties of the flow relation of the net (pre and post sets). Liveness of a Petri net is closely related to the validation of certain predicates on siphons. In this paper, we study thoroughly the connections between siphons structures and liveness. We define the controlled-siphon property that generalizes the well-known Commoner's property, since it involves both traps and invariants notions. We precise some structural conditions under which siphons cannot be controlled implying the structural non-liveness. These conditions based on local synchronization patterns cannot be captured by linear algebraic techniques. We establish a graph-theoretical characterization of the non-liveness under the controlled-siphon property. Finally, we prove that the controlled-siphon property is a necessary and sufficient liveness condition for simple nets and asymmetric choice nets. All these results are illustrated by significant examples taken from literature.